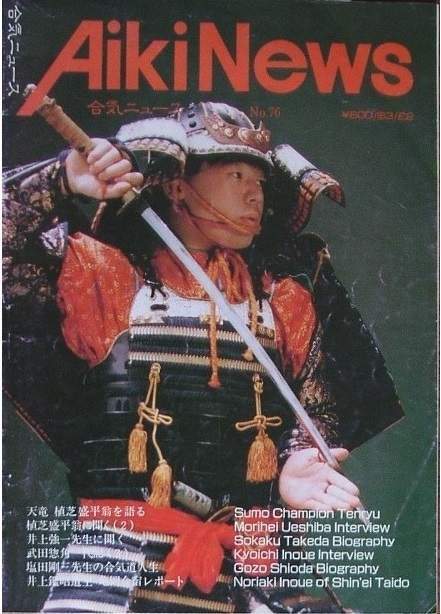 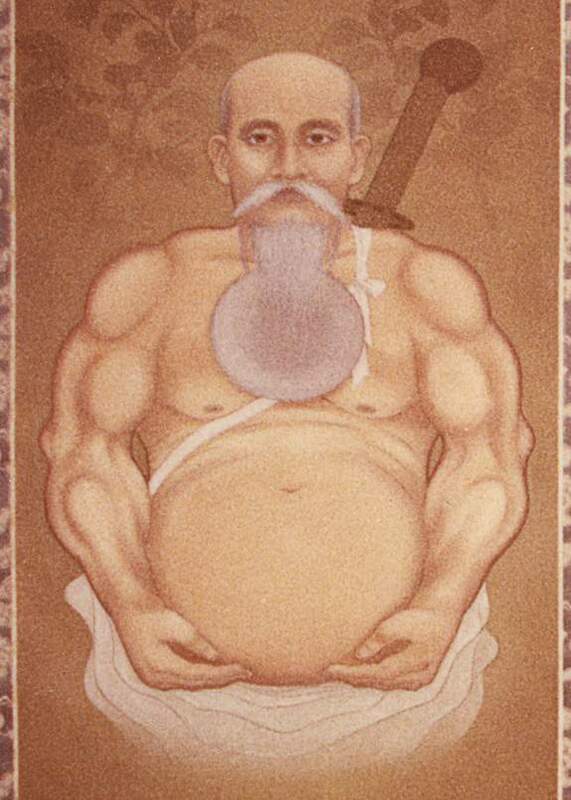 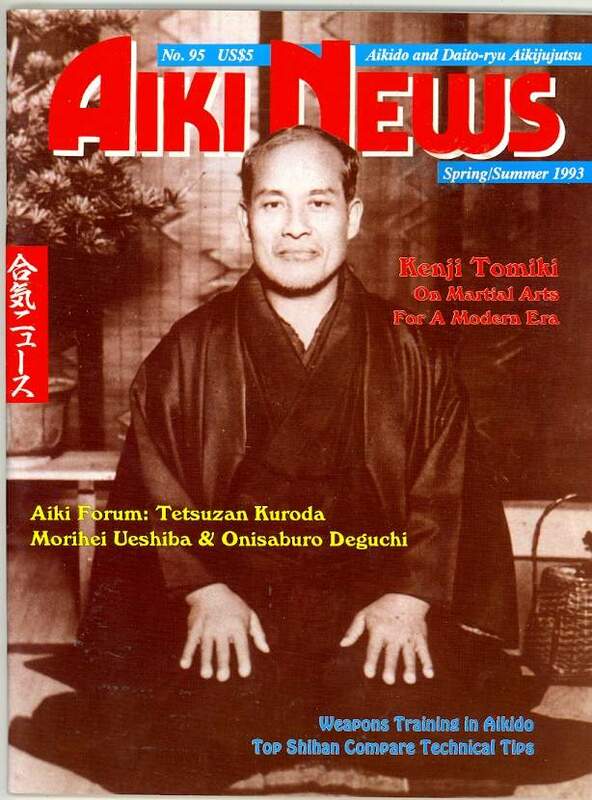 Aiki News was a United States magazine. 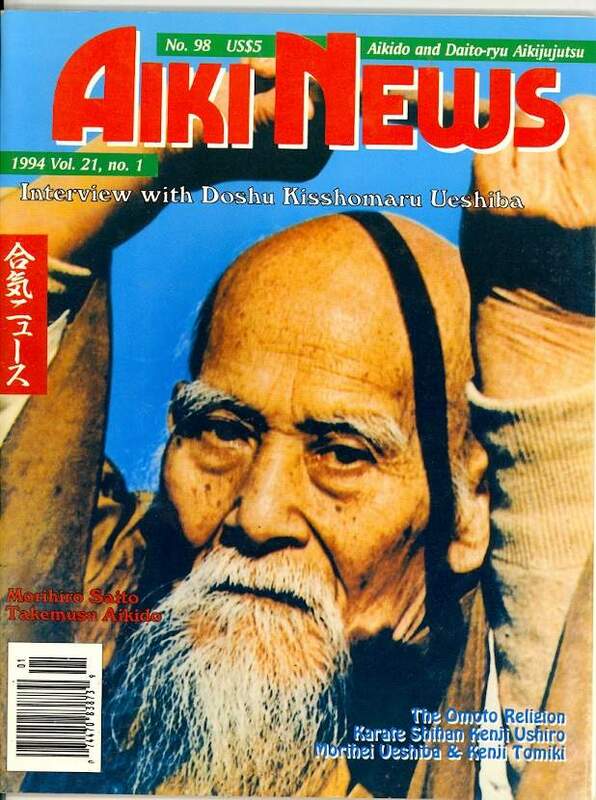 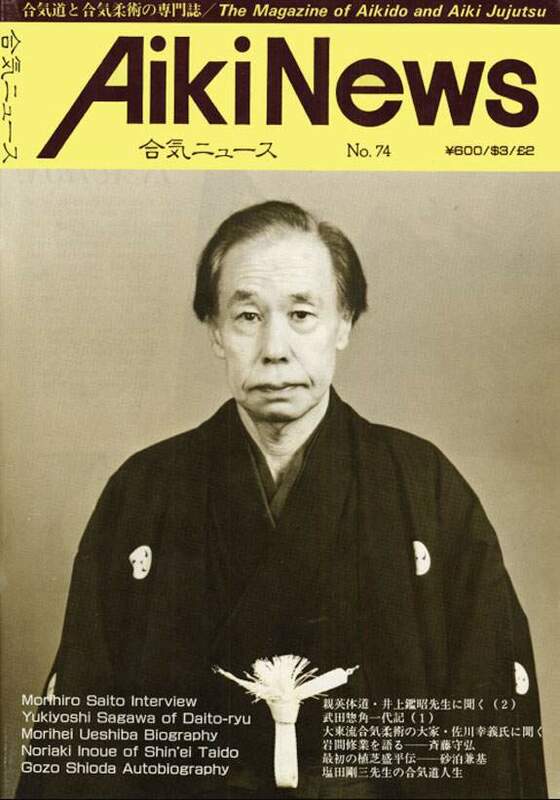 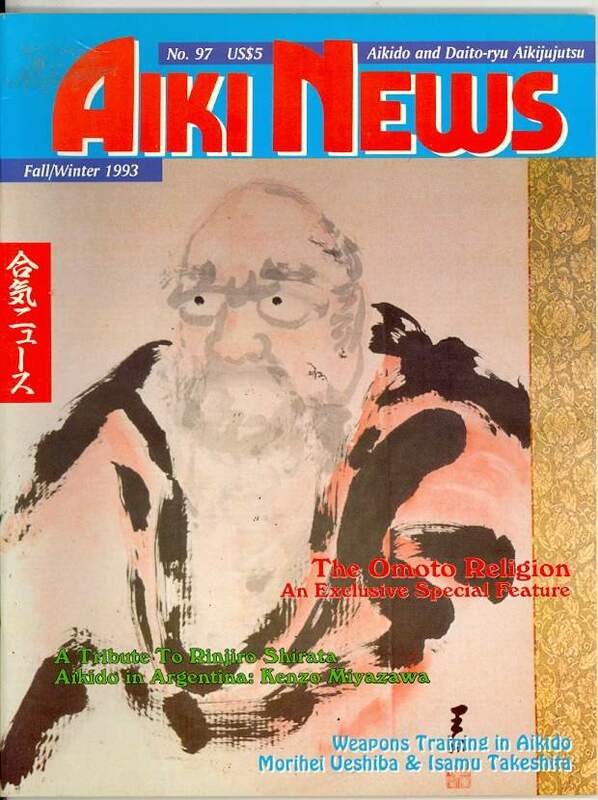 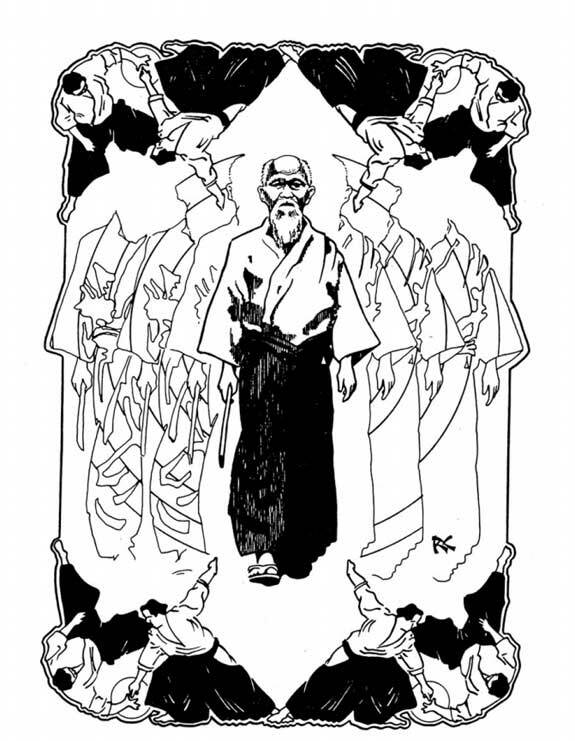 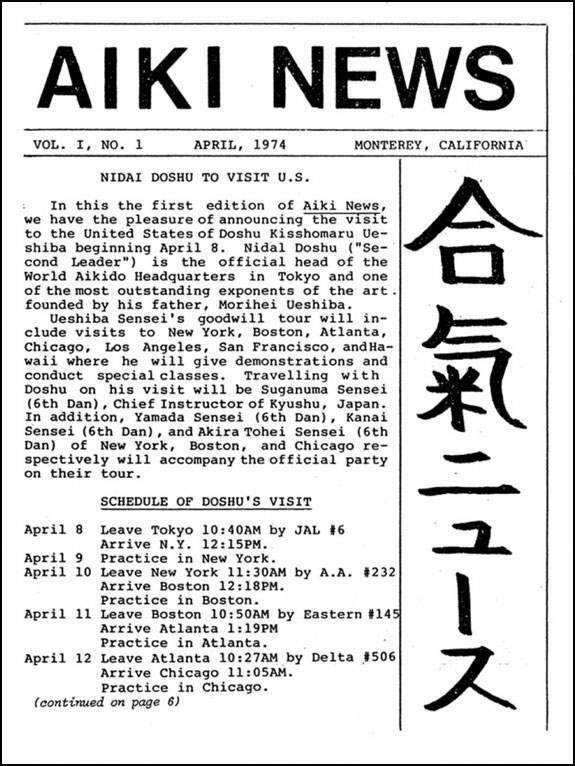 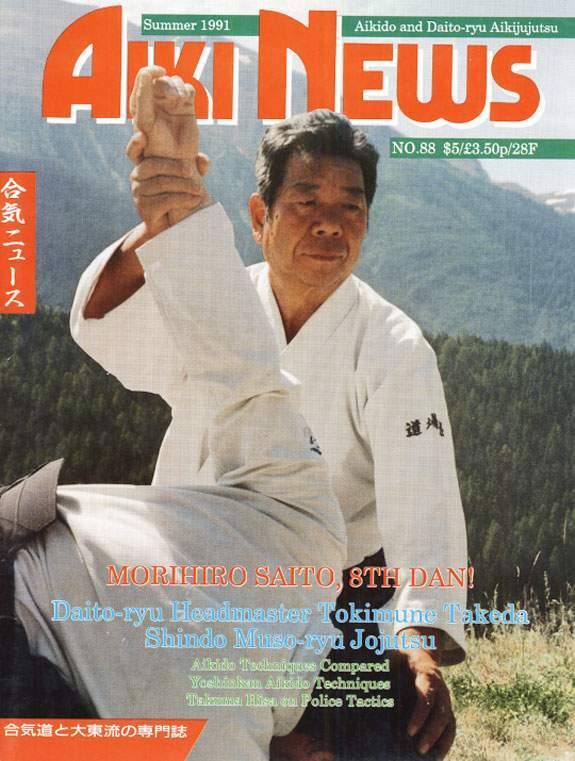 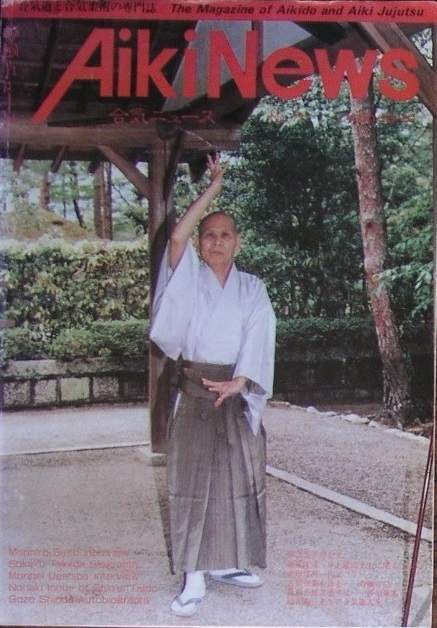 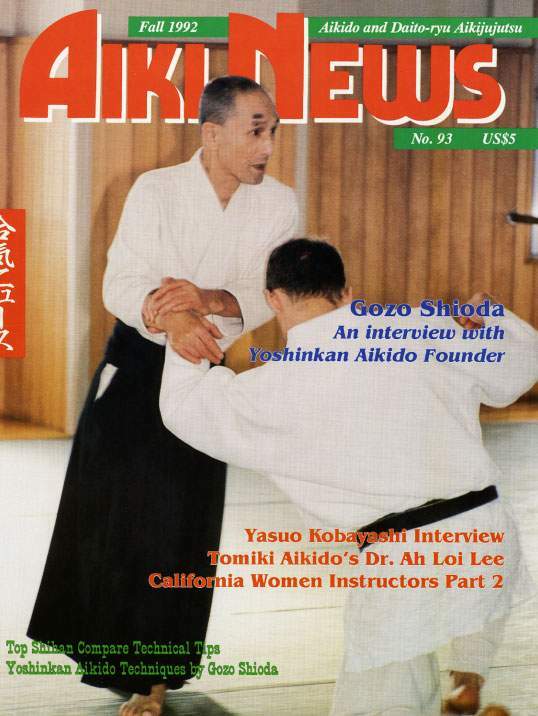 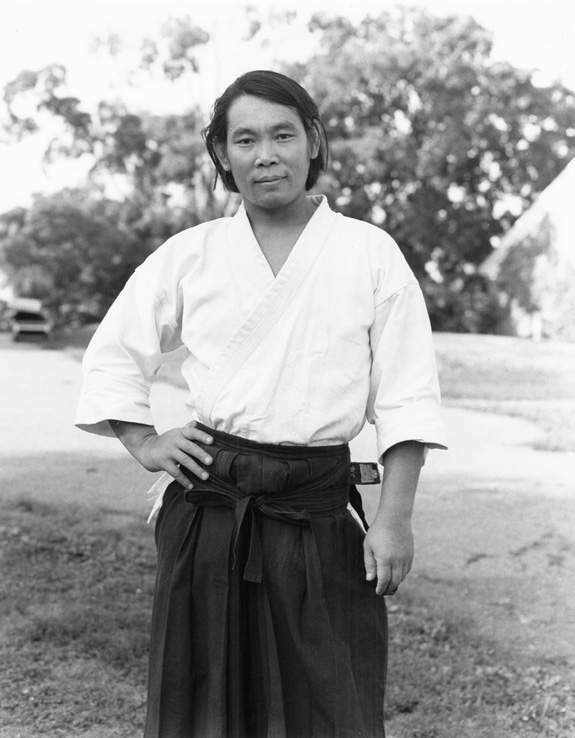 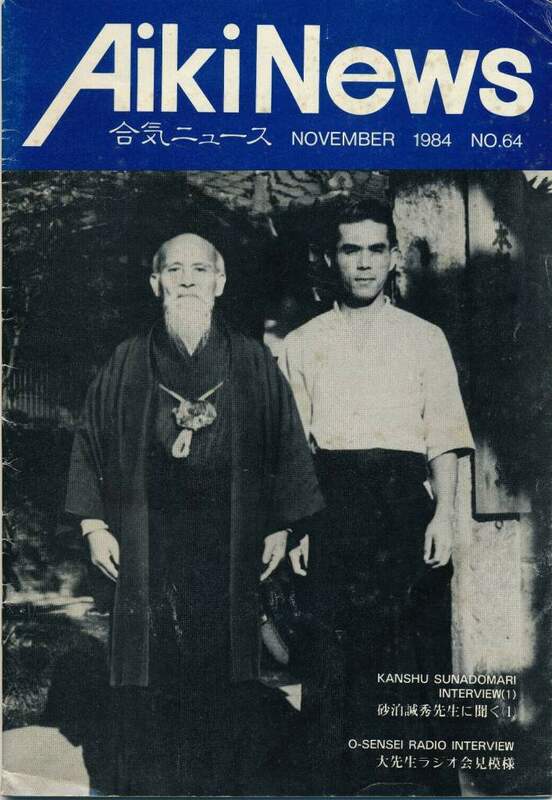 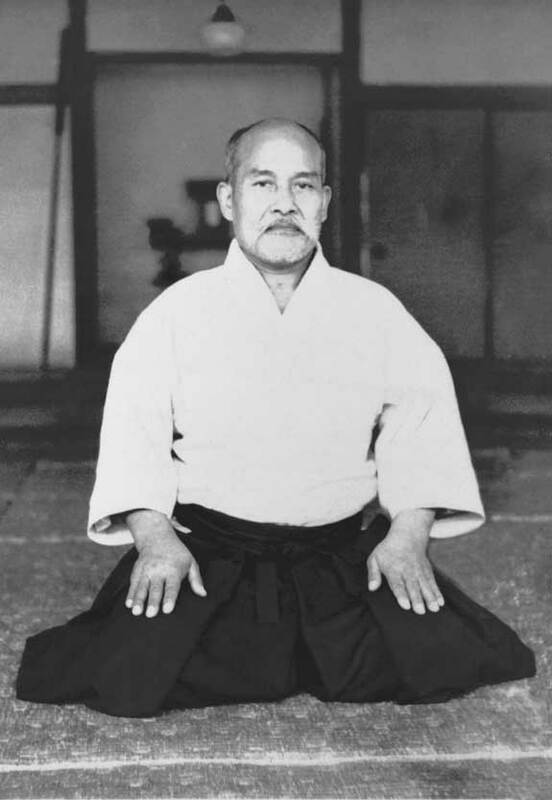 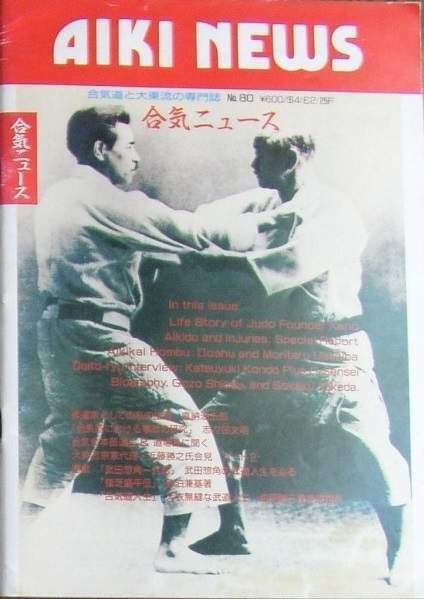 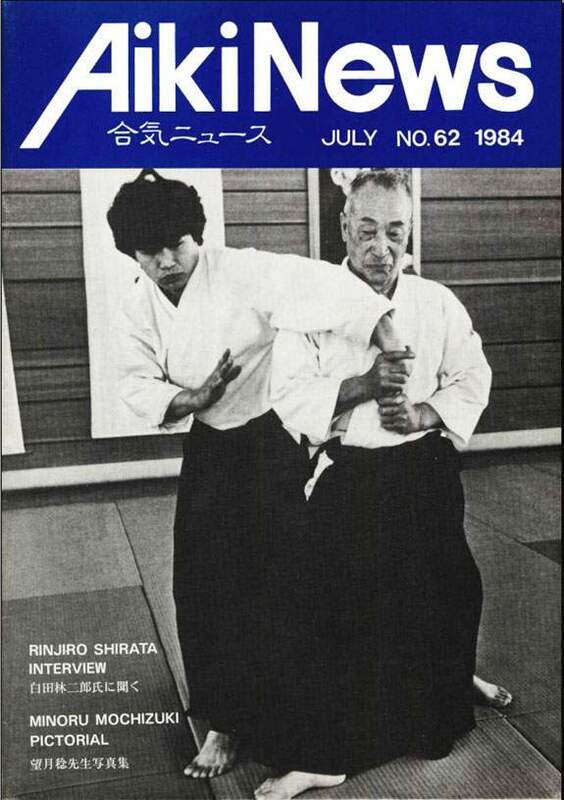 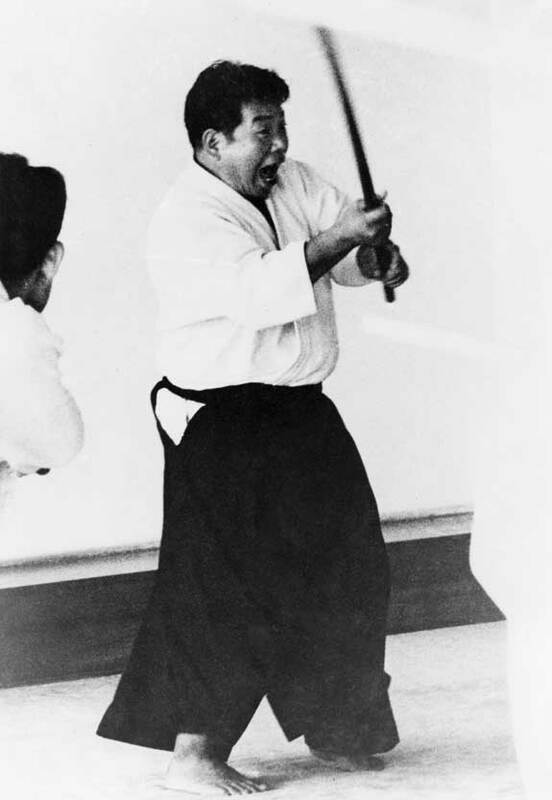 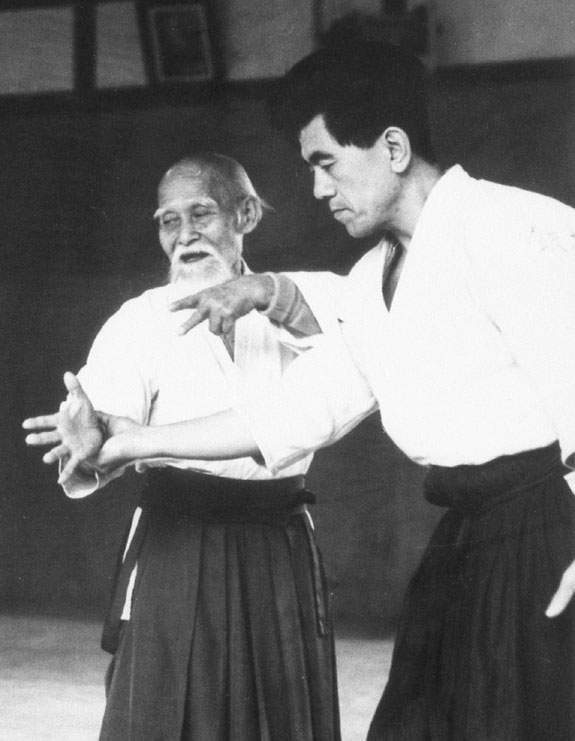 It began as a small newsletter first published in April 1974 and eventually grew into one of the most respected magazines dedicated to Aikido. 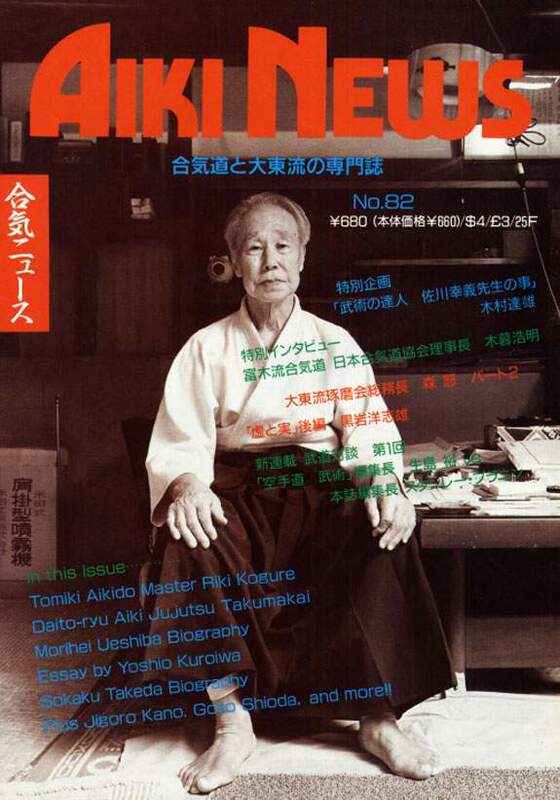 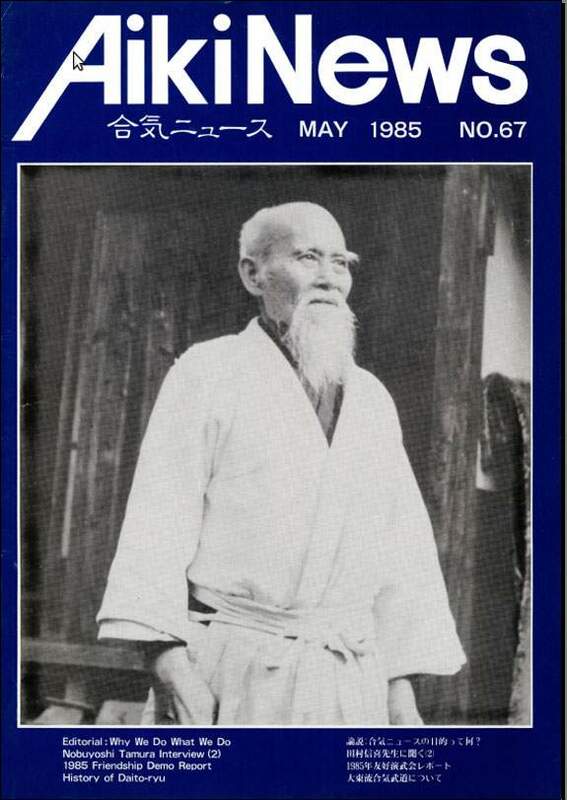 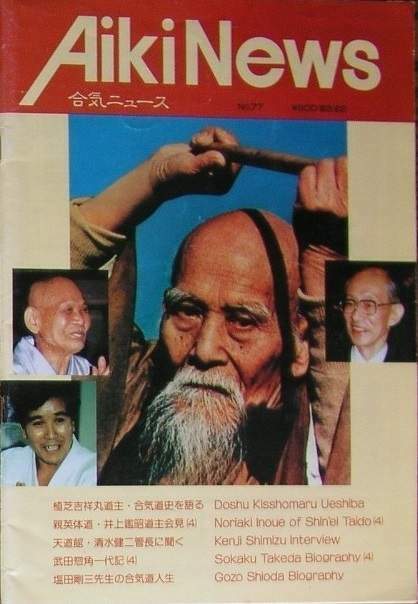 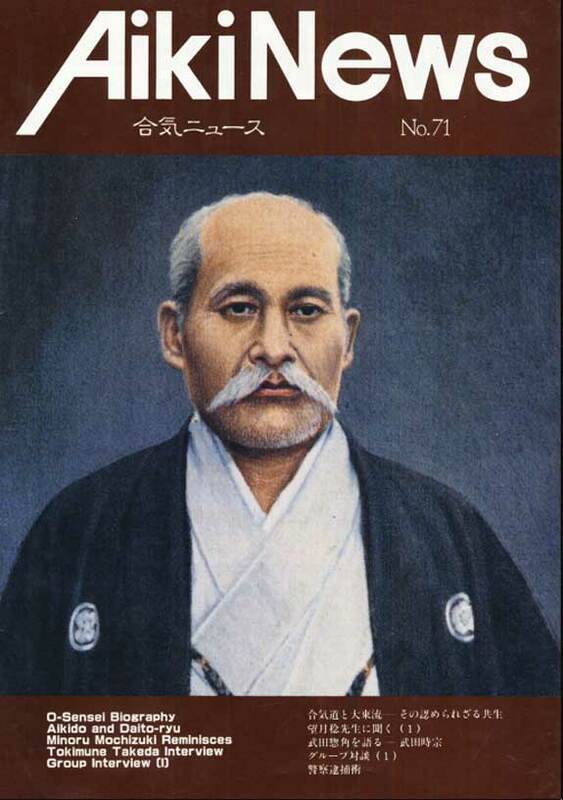 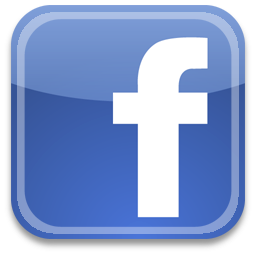 It renamed to Aikido Journal in 1994.